Canadian indie-folk band Wild Rivers have just unveiled their brand new single Moving Target. What got me hooked on this song were their impeccable harmonies, which are simply a pleasure to listen to. Moving Target is quite an intimate piece of indie-folk music with beautifully arranged instrumentals that create quite a soothing melody to back their extremely smooth, and emotive, vocals. Even though the song is super smooth and flows naturally, it's packed with lots of emotion which is another reason I am madly in love with it. A perfect song to be played when you just want to be alone with your thoughts. Stream it below! 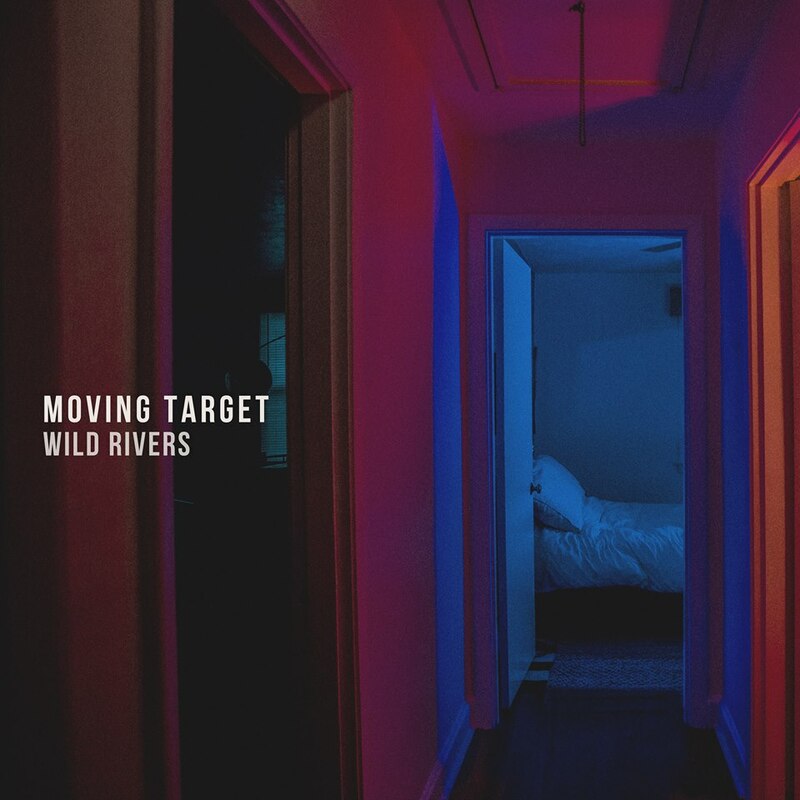 Our new song, “Moving Target,” is the message you leave for the person back home. It’s about what we do to protect ourselves when relationships get difficult, and the realization that cutting yourself off can do more harm than good.